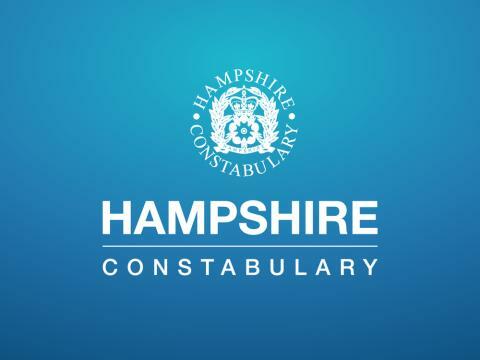 Operation Scrooge will see officers liaise with retailers, give advice to shoppers and carry out high-visibility patrols in Andover town centre and its retail parks. The operation starts on Saturday 24 November, when members of the team will put on a crime prevention stall in the High Street between 10am and 2pm, to remind shoppers of the steps they can take to protect themselves and their property. The campaign is due to finish on Monday 31 December. Sergeant Mike Thorne, of Andover’s Neighbourhood Policing Team, said: “As Christmas approaches, more and more people will be out and about in our town’s shops and banks. “Andover is a safe place to live and work but it is not immune to people who wish to take advantage of shoppers and businesses at this time of year. “The aim of our operation is to deter and detect crime and provide reassurance to the public and businesses. We would like to take this opportunity to remind people of the steps they can take to protect their property.